Brooklyn Academy of Music's Next Wave Festival, which contributed to the rise of dance icons like Trisha Brown, Pina Bausch and Bill T. Jones, will be memorialized in print this month. 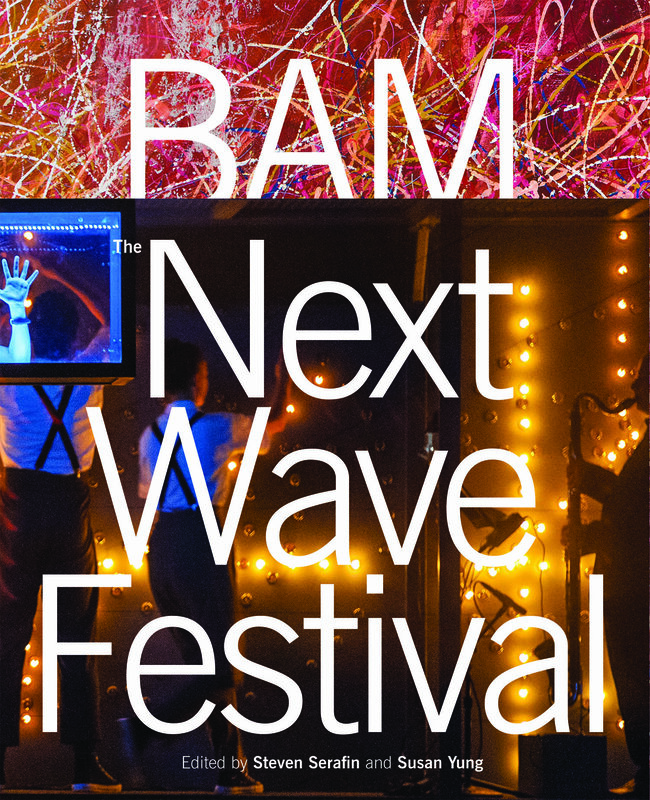 BAM: The Next Wave Festival offers an inside glimpse at the past 35 years. The book takes readers on a trip down nostalgia lane with photos of memorable performances and personal reflections from late BAM president and Next Wave creator Harvey Lichtenstein and executive producer Joseph V. Melillo, who steps down in December. There's also a special treat inside for Dance Magazine readers: The chapter on dance was written by our very own Wendy Perron. Available Sept. 26.